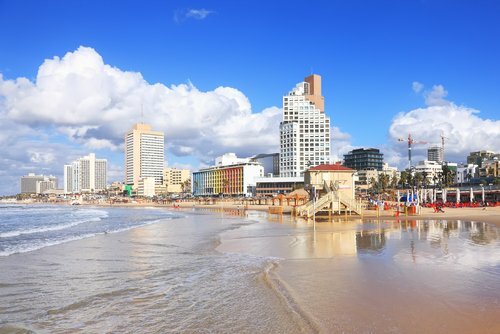 Education is highly valued within the national culture of Israel, and its higher education sector has been praised for helping to encourage the country’s economic development and recent technological boom. 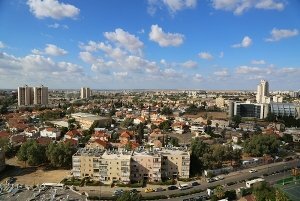 The high quality of Israel’s higher education system was also recognized in the QS Higher Education System Strength Rankings, published for the first time in 2016, in which it ranks as the world’s 28th strongest national system. Ranked 145th in 2018, Hebrew University of Jerusalem is consistently Israel’s highest-ranked university in the QS World University Rankings. It was founded in 1918, making it the second-oldest of universities in Israel. 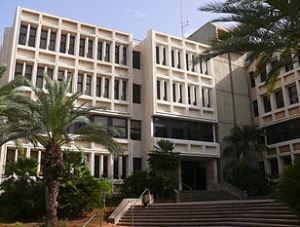 The Hebrew University has three campuses across Jerusalem, and a fourth in the city of Rehovot, with around 23,500 students in total. Most full degree programs are taught in Hebrew, but there is also a selection of English-taught courses available, mostly at master’s level. The university’s Rothberg International School offers shorter study abroad programs, and the university is home to the world’s largest Jewish studies library. Hebrew University features in the QS World University Ranking by Subject 2017 in the top 50 for theology, divinity and religious studies and the top 100 for biological sciences. 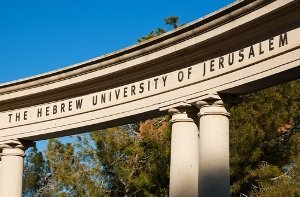 The other two top universities in Israel to feature in the 2018 world university rankings are Bar-Ilan University (ranked in the 551-600 range this year) and the University of Haifa (ranked 601-650). 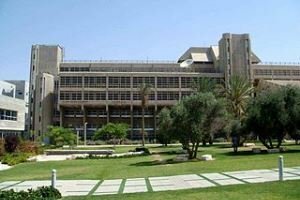 Another Israeli university worth mentioning is the Weizmann Institute of Science. Although not included in the world university rankings as it teaches only at postgraduate level, the institute has a strong reputation in the sciences. It features in the QS World University Rankings by Subject in the top 250 for six science subjects, including the top 100 for biological sciences. 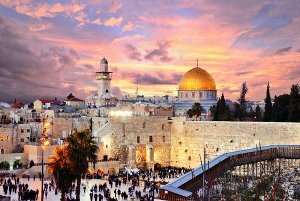 Jerusalem is home to several prestigious universities, offering courses in Hebrew, Arabic and English. This includes Israel’s highest-ranking and second-oldest university, the Hebrew University of Jerusalem (145th in the QS World University Rankings 2018). 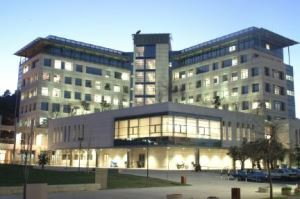 Other institutes of higher education in Jerusalem include Al-Quds University (which also has campuses in Abu Dis and al-Bireh), and the Jerusalem College of Technology.